Dubai, United Arab Emirates: Rixos The Palm Dubai has perfected the art of traditional Ramadan cuisine with a unique Iftar offering. When the sun goes down, the Turkish all day-dining restaurant A La Turca will be transformed into a venue that takes you on a journey through the gastronomy of the ancient Ottoman Empire serving a profusion of 101 authentic flavours. Located on the ground level of the hotel, this vibrant dining venue has crafted a special Iftar buffet featuring Iskender Kebab, Lahana Samasi, Uzbek Pilav along with live cooking stations, and a selection of traditional Turkish desserts that include sweet treats such as Carrot Slice baklava and many more. Throughout the holy month of Ramadan, guests can savour this perfectly fashioned feast which will be brought to life with soothing classical music paired with Ramadan refreshments. Sit back and relax in the lively yet comfortable ambience set in royal Turkish-inspired décor, and enjoy luxury hospitality that befits the majestic Sultans of the Ottoman Empire. Iftar is priced at AED 199 per person from sunset to 10:00pm whereas Suhoor is available at AED 149 from 11:30pm to 3:00am respectively. Children aged between 6 – 12 years dine with 50% discount while those below 6 years of age dine for free. 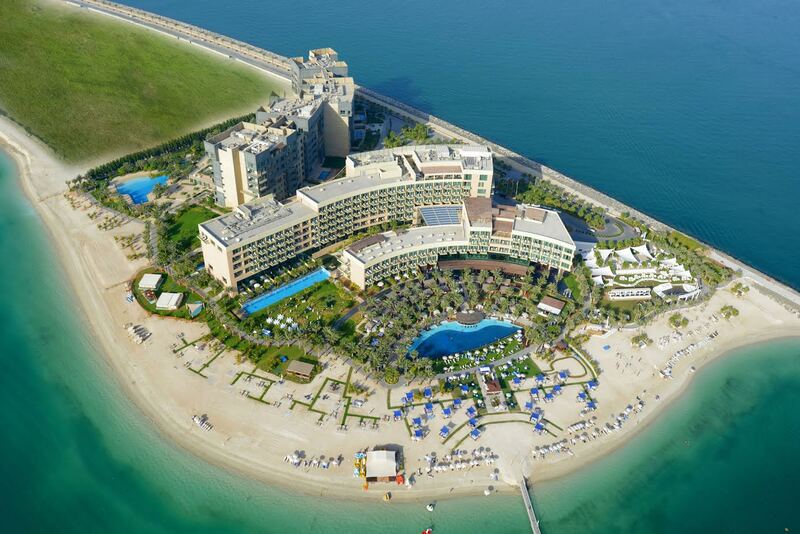 Rixos The Palm Dubai is the UAE’s only luxury multi-concept resort. Located on an unrivalled spot on Palm Jumeirah’s Eastern Crescent, the resort boasts 230 guest rooms and suites, each commanding unparalleled views of the Arabian Gulf and Dubai’s panoramic skyline. Its collection of 11 restaurants and bars provide a dynamic dining and night-life experience whilst Anjana Spa provides a haven of serenity and relaxation. Its vast stretch of pristine white beach is reputed to be the best on the Palm Jumeirah, offering a wide selection of motorised and non-motorised watersports, a variety of beach and poolside lounging and a large temperature controlled swimming pool.